Life gets busy, but I made some tags! I'm aware of the fact that it's been almost a month since I've blogged here, and let me tell you, it's not the only thing I've missed lately! During the fabulous visit with my family from BC, I got a new job which started shortly after they left. It's part time work, which I'm very grateful for as there is a big learning curve, partly due to the fact that I haven't worked since before we got married (15 months?) and partly because it's completely different & new for me (pharmacy tech trainee). I'm really enjoying the job and the people I work with and all the learning that is happening, and I'm feeling very blessed by God for this opportunity! I've used a Julie Nutting doll stamp by Prima together with some papers from the Coffee Break collection, a few flowers, bling & a wooden button. 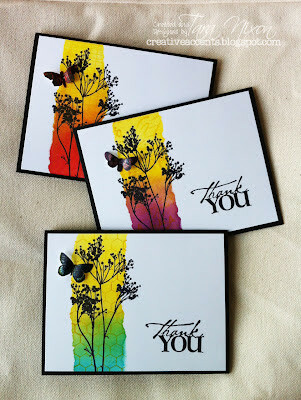 I did some simple stenciling & stamping in the background, using some fun new projects from my Prima Ambassador demo kit. It's a pretty simple tag, but I had fun putting together some items from my stash with the products I was sent to demo with. I'm looking forward to hopefully getting some demos scheduled at our local Hobby Lobby store soon! Very cute Tara! That doll will be fun. Adorable tag! The Prima dolls always make cute tags... love the flower cluster you added and her paper pieced clothes. Oooooh La La !! come teach us at Bety's. Would like to put this on a card front.